DID YOU KNOW? 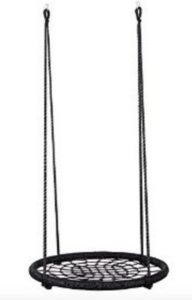 We have some Awesome swing set accessories!! 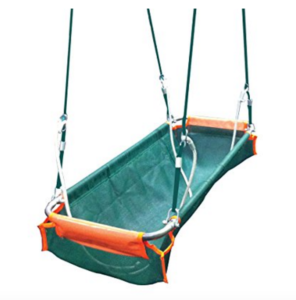 Happy Backyards offers some fun and unique accessories for your swing set and backyard! Check out all of the below and then stop by to see all the accessories that we carry in-store. This 48” basket swing can hold up to four kids, giving them a pendulum style swing that isn’t just the typical back and forth of a standard swing. 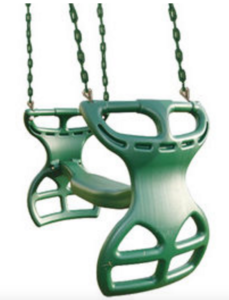 This swing is also great for special needs kids who need gradual sensory integration. 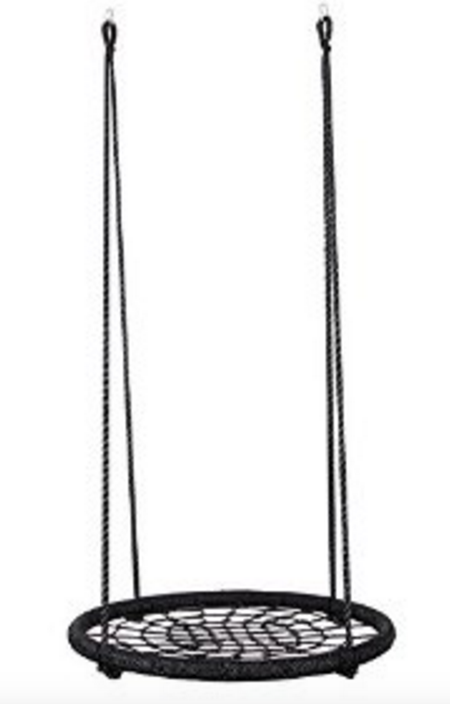 This unique swing combines the fun of a tire swing with the comfort of a handwoven seat. Kids can sit in a variety of ways on the seat and it’s great for smaller kids because their hands and feet won’t fall through and they’ll be more secure on the wider base. This swing allows two kids to work together to swing at the same time. It’s made of molded polyethylene and features a coated chain for both safety and durability. 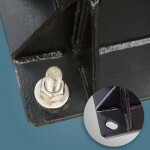 It also includes wooden blocks with nylon hangers for mounting at 4 different points of contact. 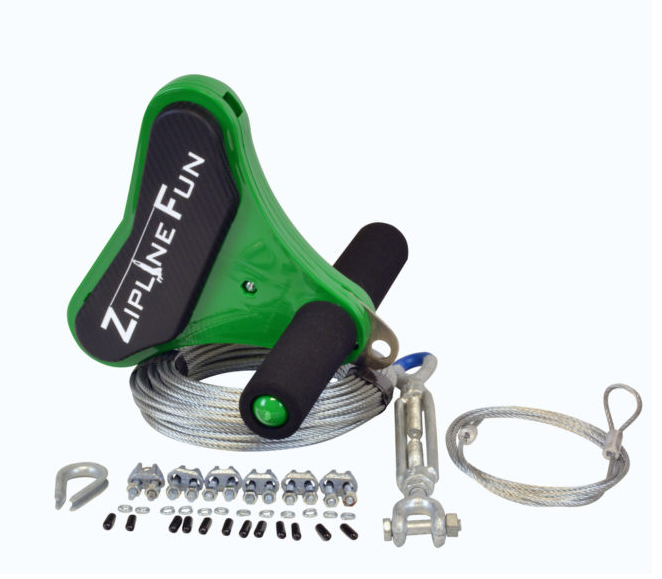 This is a one-of-a-kind swing that combines the bounce of a pogo stick with the swing of a backyard disc swing. The Air Pogo just needs an 8.5 foot suspension with a 6 foot obstacle clearance in order to provide kids fun for hours! Kids can swing and bounce up to 2.5 feet without touching the ground, all while twisting, twirling and flying through the air! This 70 foot zip line features an easy-to-grip trolley with four pulleys that creates a safe and fun activity for kids of all ages! 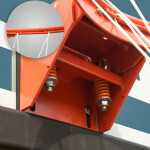 Just attach the cable between two trees or supports and you’re ready! Happy Backyards sells and installs only the safest and highest quality residential playground equipment, basketball goals, and trampolines for your own home. 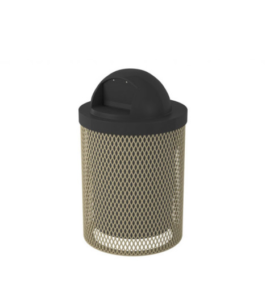 We are a local company and have been doing it for more than 20 years with a focus on quality products, quality service, and competitive low pricing. Fall Fun starts in your own HAPPY BACKYARD! Light the firepit. Get out the hot dogs and s’mores ingredients and set up the firepit to enjoy a crisp October or November evening outside. Camp out on your trampoline. This month’s weather is perfect for a night under the stars. If you’ve got a trampoline in your backyard, it makes the perfect basecamp for the evening and gives you a little cushion for the night. 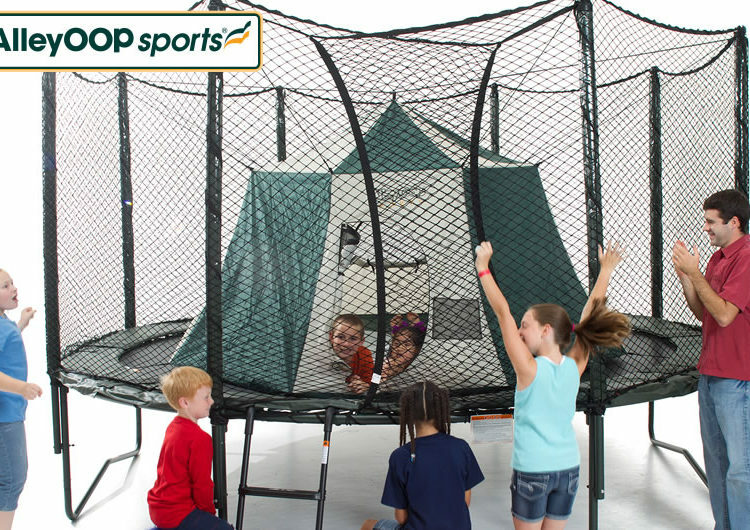 JumpSport even makes tent accessories to put directly on your trampoline! Celebrate that basketball season is back. October 25th kicked off the NBA season. Kick off the season in your own backyard with a fun basketball celebration of your own. Play games like H-O-R-S-E, Around the World and BUMP or grab a few neighbors and play your own game of 2-on-2, 3-on-3 or more. Enjoy the World Series fun. It may be the beginning of basketball season, but don’t forget about a reason to celebrate another sport – the World Series. The Cubs are in the World Series for the first time in 70 years and it’s going to be a great series! 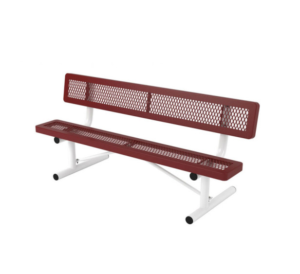 Pull out the baseball equipment and start your own game in the backyard to celebrate America’s pastime. Turn on a backyard movie. Set up a sheet on the side of your house or rent or buy an inflatable movie screen and show a movie outside. Get out the blankets and get comfortable for a fun night just for your family or for the entire neighborhood. Create a cross-backyard scavenger hunt. Get the whole neighborhood involved and create a cross-backyard scavenger hunt. Collaborate with the neighbors to set up clues that lead kids to have to do obstacle course-type activities to get to new clues. Kids will have a blast and be getting exercise along the way! Rake Leaves. Don’t underestimate the power of taking a chore and turning it into fun! Get the kids involved in raking leaves and then let them jump in the piles when all is done. Or take it up a notch with a leaf pile obstacle course incorporating your playset and/or trampoline. How do you bring fall fun to your happy backyard? Safety Tempered Glass Backboard – PROformance makes their safety tempered glass by heating and then rapid cooling the glass so that it is harder and more durable, making it unlikely to shatter. 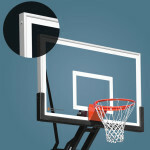 Each of the backboards is wrapped with a Full Perimeter Aluminum Trim that protects the glass and adds additional stability. 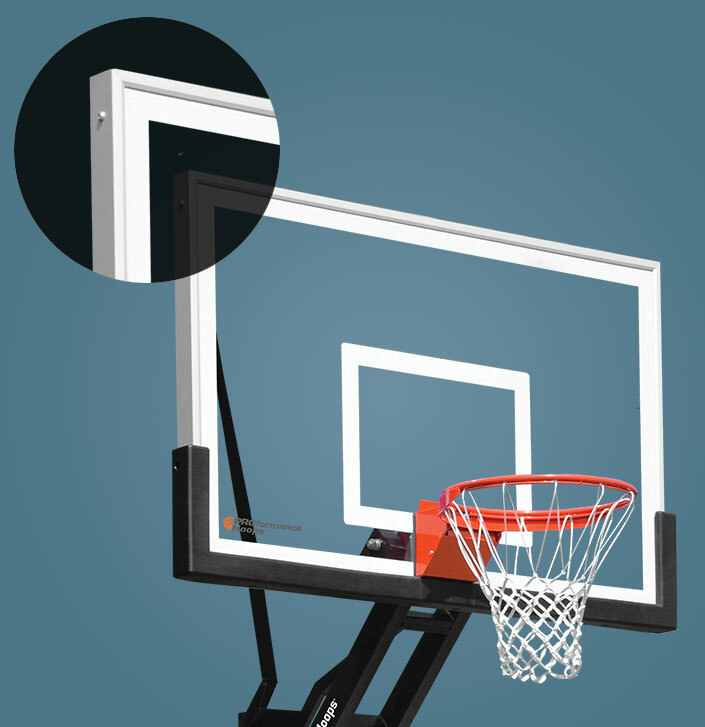 Safety Tempered Glass is used by both the NCAA and NBA and provides a consistent rebounding experience no matter where the ball hits the backboard. 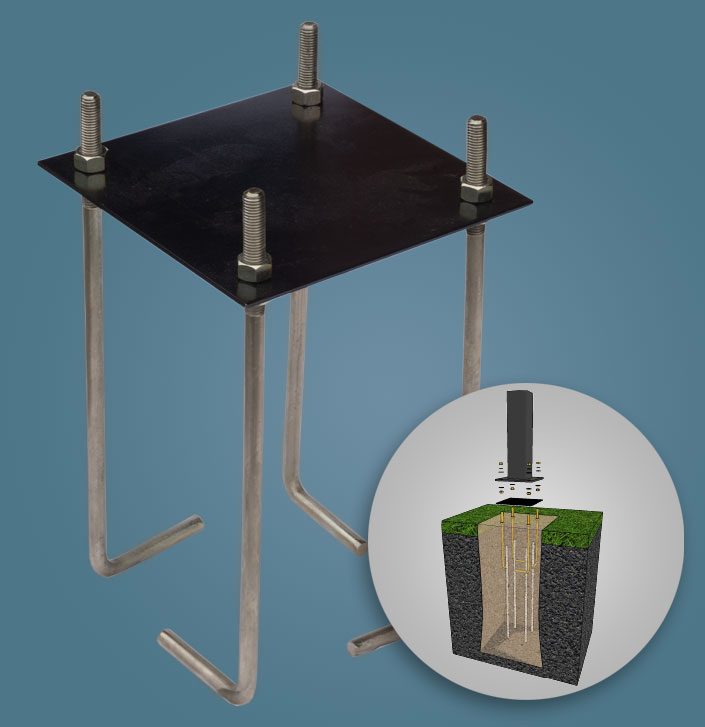 Corrosion Protected One-Piece Steel Pole – PROformance poles are 50-200% thicker steel than industry standards require and are manufactured in a multi-step corrosion and rust-resistant process. Their process of removing oils, grease and dirt and then dipping the poles in an acidic solution to remove flakes of steel, followed by coating the poles with zinc and a final powder coating ensures that they have the toughest poles around. Premium Gusset Support Base Plate – Welded steel at the base of PROformance poles provides maximum stability while slotted holes ensure that the goal is level and square. 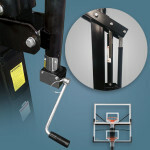 The added stability means less vibration and shake on the goal no matter how aggressive the basketball play is. 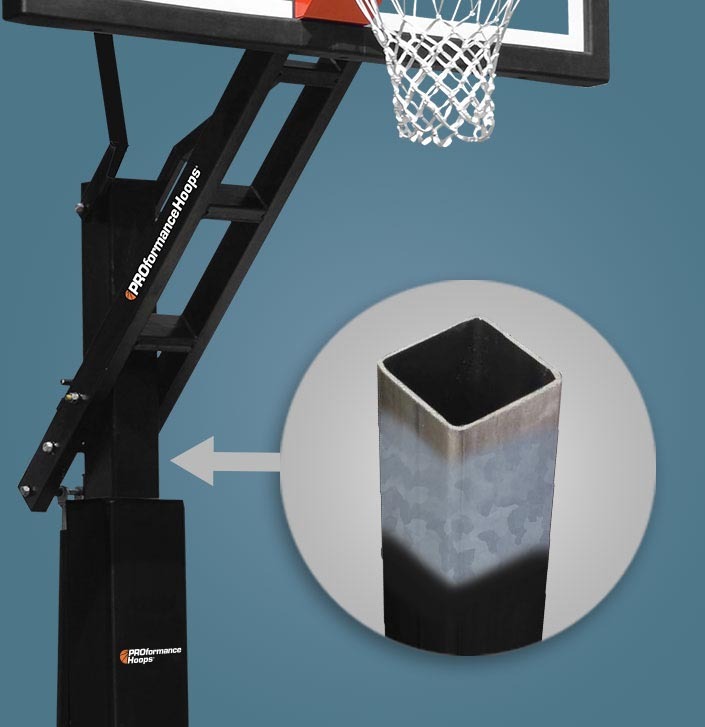 Premium Pier Mount Anchor System – PROformance’s one-of-a-kind anchor system not just meets, but exceeds all standards for in-ground basketball hoops. 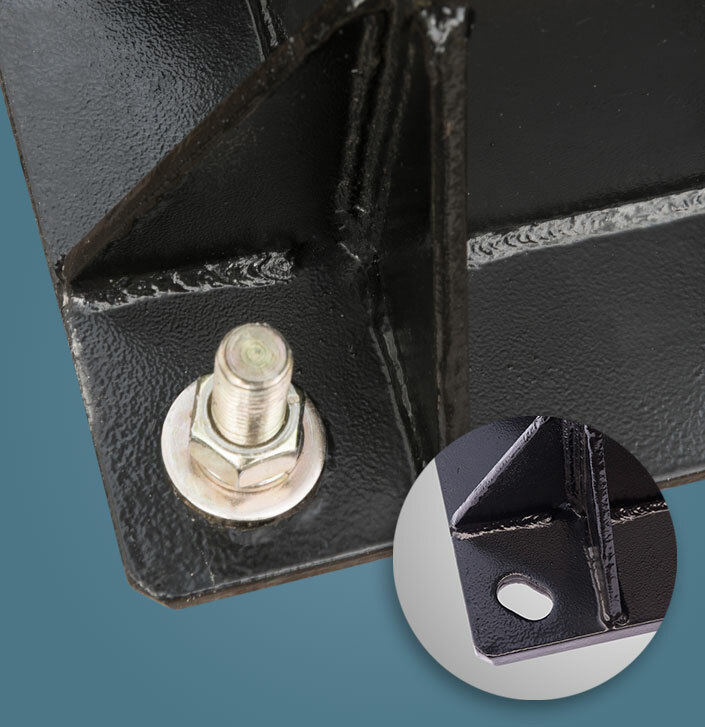 The zinc and powder coated base plate, thick Pier Mount J-bolts and 4 pieces of reinforcing rebar ensure that PROformance Hoops are installed level and secure each and every time. Stainless Steel Hardware – The stainless steel hardware resists corrosion, even in the most extreme climates while the pole’s Chromium Oxide film self-repairs from any scratches that may result from installation or play. 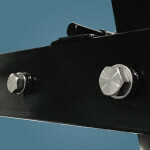 Plus the hardware won’t rust or corrode over time so there’s never any need for expensive repairs or replacements. backboard, so there’s never any stress put on the glass backboard itself. This means kids and adults can play aggressively near the rim without worrying about damage to the backboard. 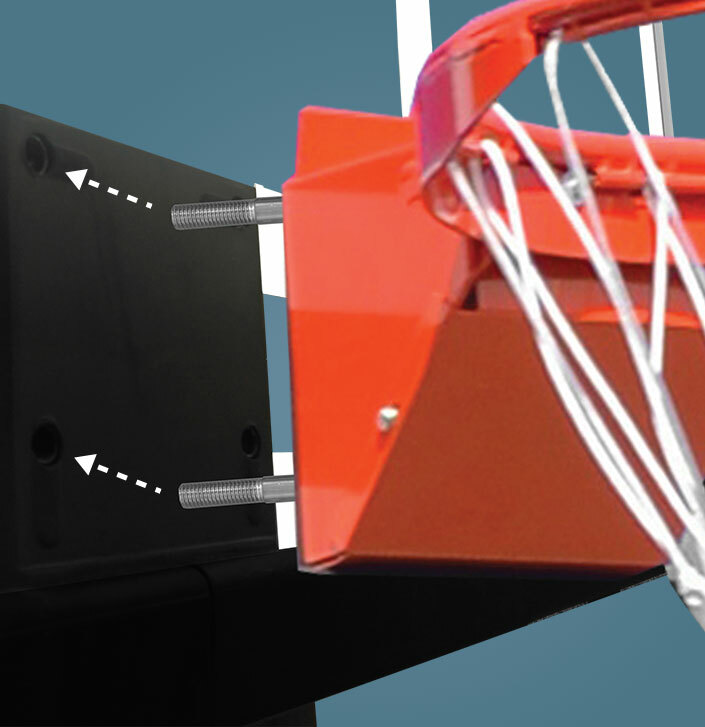 Dual Spring Safety Breakaway Rim – Two high-tension stainless steel powder coated springs allow the rim to break away when pressure is put on it and then rebound right back into position, keeping both players and the basketball goal safe. 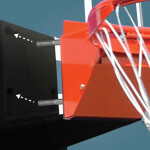 The attached hide-away net is easy to replace but doesn’t have protruding hooks that could cause injuries during play. Power Arc 90 Lift Assist – A dual cylinder system allows anyone to easily adjust a PROformance Hoop from 6 ft to 10 ft with just a crank. A tension screw mechanism and internal springs provide low resistance so it’s easy to set the goal to an accurate height each and every time. Come to Happy Backyards in Franklin today to take PROformance Hoops for a test drive and see for yourself what really sets them apart! 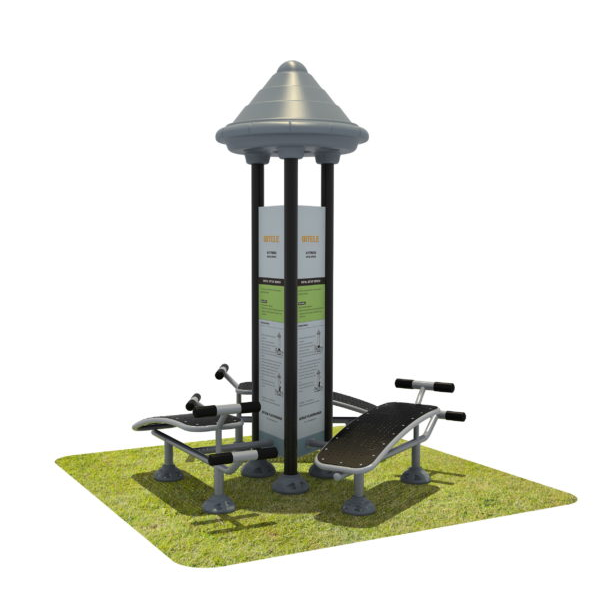 Call us or stop by Happy Backyards in Franklin to learn about other adult fitness options and other commercial site amenities that may be available! 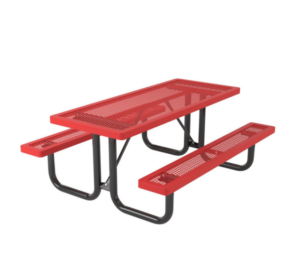 The Set-Up: Make it an educational experience. Whether it’s just your kids or you’re inviting the whole neighborhood, assign kids various countries from the Olympics and have them dress in their respective colors and come with information on that country’s dress, language, customs and most famous athletes. If you want to add even more fun, encourage kids to bring a special snack from the country they’ll be representing. The Competition: Set up any number of games in your backyard using your basketball hoop, trampoline, swing set and more and assign a point value for first, second and third place to each activity. Have each child do each of the activities, naming a gold, silver and bronze winner for each event. The winner of the games is whoever collects the most points at the end of all the activities. – Trampoline: Create a set “routine” each child must complete and rate each one on how well they do each step. Or give them 10-15 minutes to create their own routine and judge based on creativity as well as steps performed and completed. – Basketball: Play a game like H-O-R-S-E, Around the World or create a tournament bracket for games of 1-on-1 if you have enough participants. – Swing Set: Get creative with your swing set! Create an obstacle course that includes the monkey bars, slides, rock climbing wall or any other fun equipment you have on yours. Or your kids can jump off the swings and try to “stick” the landing. – Other Fun: Add a slip ‘n slide to comically simulate a swimming event, coordinate a synchronized swimming competition on land or use your favorite Frisbee as a discus. Have fun with it and be creative to come up with both serious and silly games in which kids will love participating! The Closing: Have a closing ceremony at the end where everyone takes some time to talk about their favorite activity or to just have a big dance party to celebrate the conclusion! If your backyard Olympic competition equipment is lacking, come by Happy Backyards in Franklin to add a swing set, basketball hoop or trampoline so you’ll be well-prepared for the 2020 games!